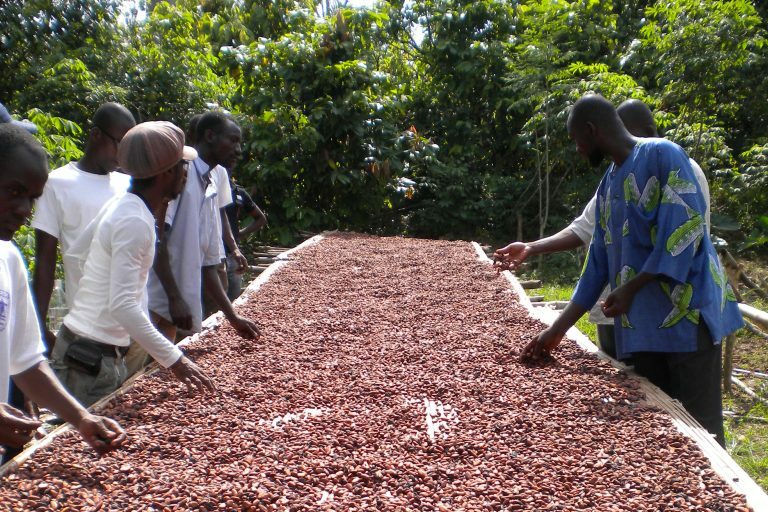 A typical cocoa farmer in West Africa works on a plot of no more than 3.5 hectares and uses income gained from cocoa to support between six and eight family members. 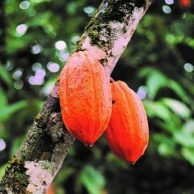 It is estimated that more than two-thirds of cocoa farmers live below the poverty line in some African cocoa growing countries. 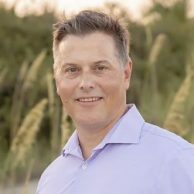 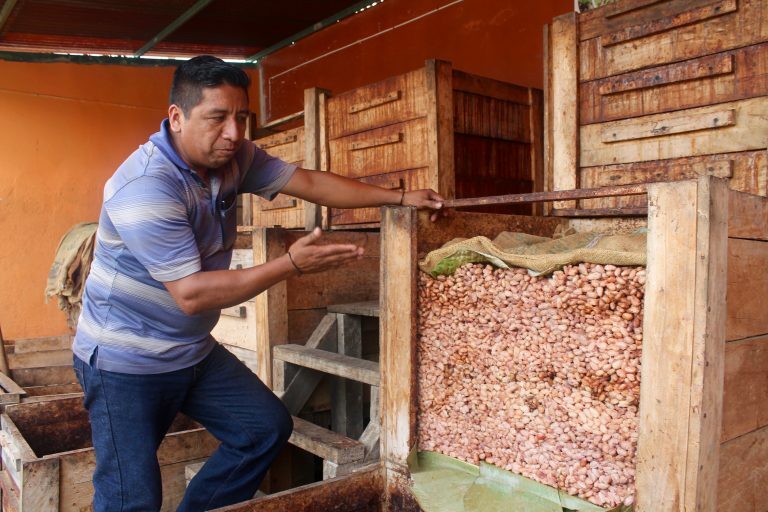 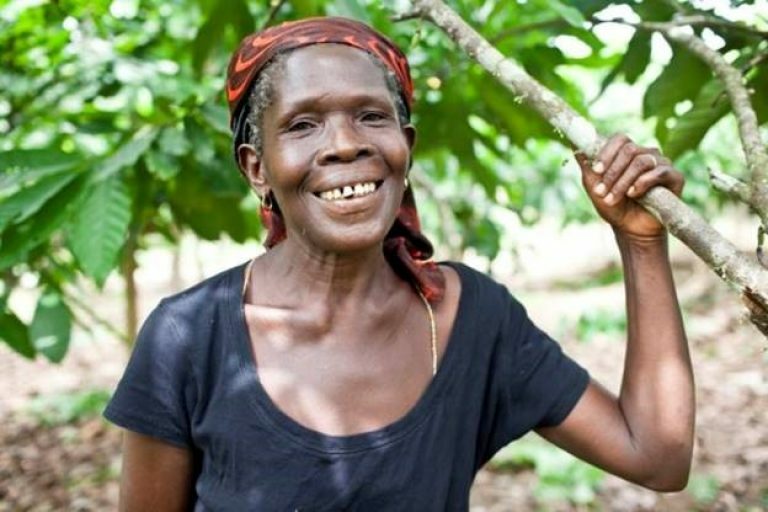 Outdated agricultural practices that lead to low productivity, monoculture, fluctuation of prices on the global market and lack of access to infrastructure are among the factors that impede these families from breaking the cycle of poverty. 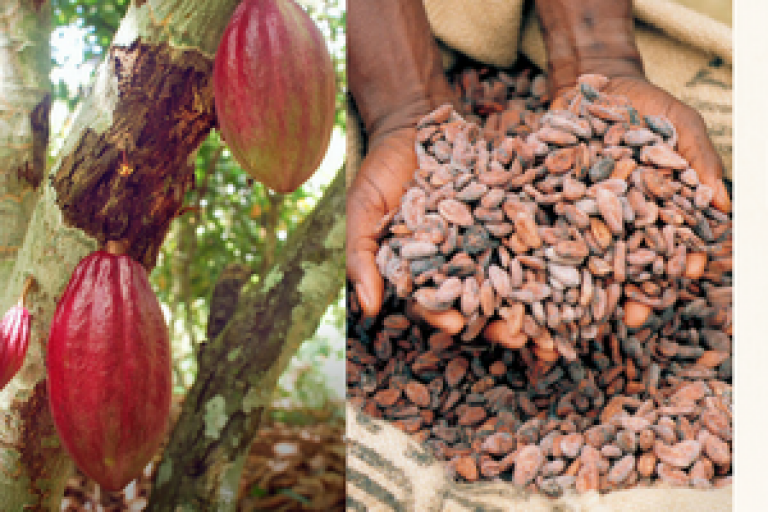 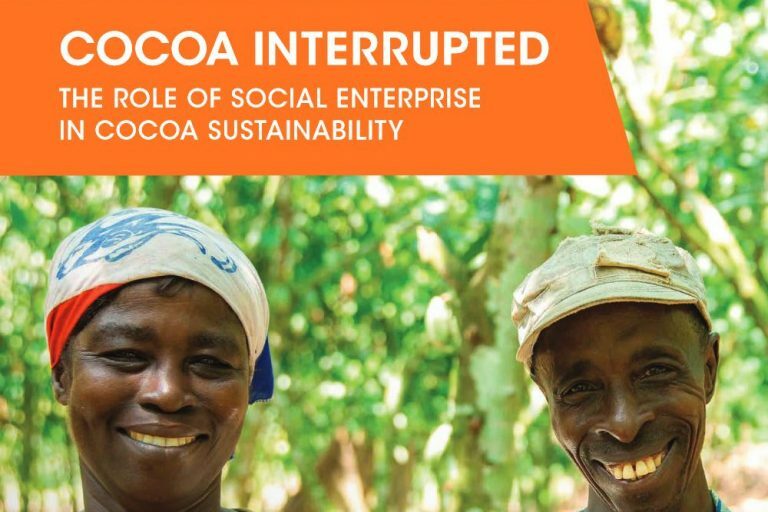 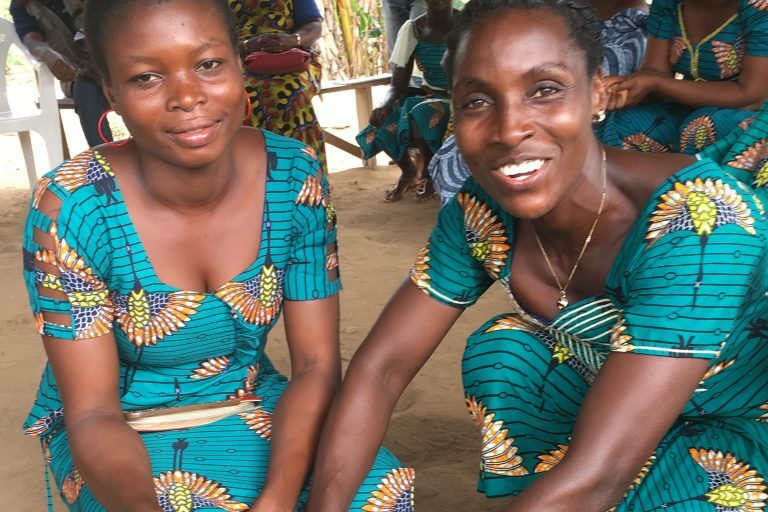 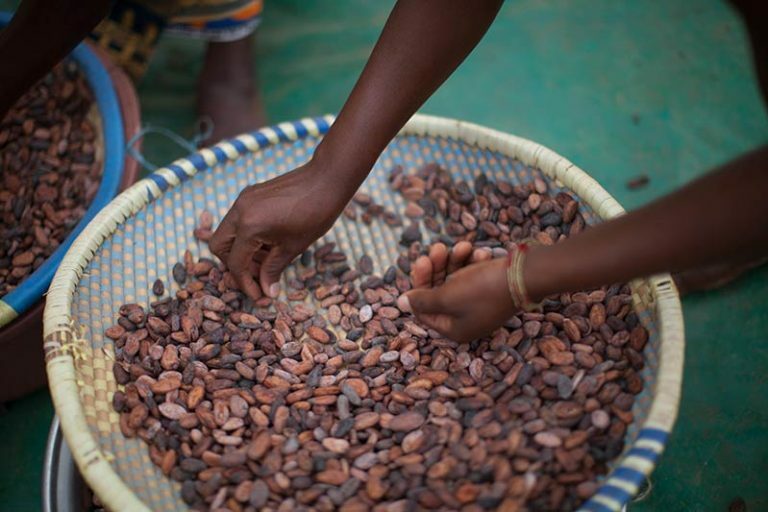 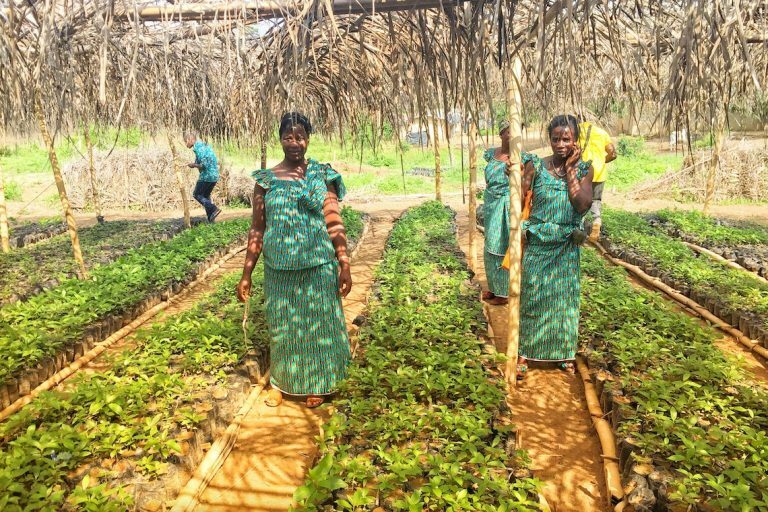 WCF’s African Cocoa Initiative II, CocoaAction, and Cocoa Livelihoods Program help achieve Sustainable Development Goal 1 and Sustainable Development Goal 8 by working to end poverty and promoting inclusive and sustainable work and economic growth. 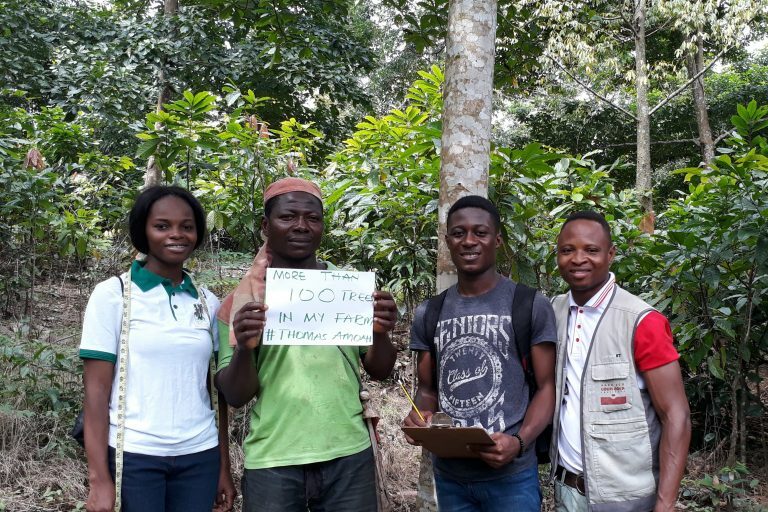 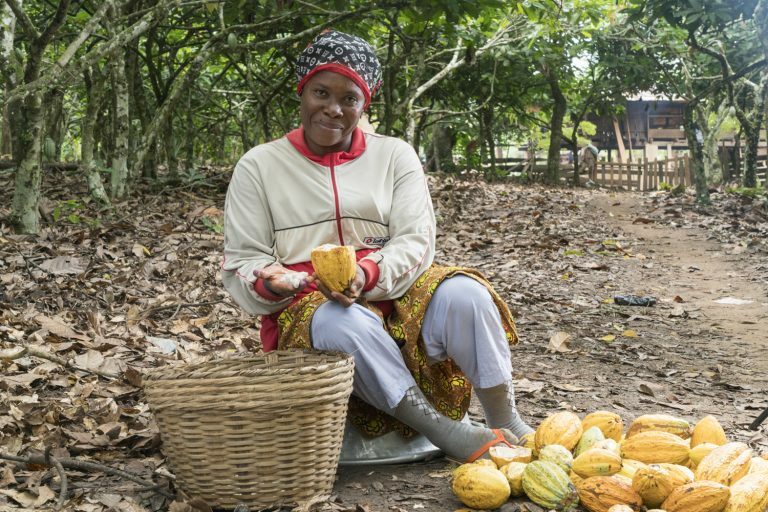 Evidence shows that good agricultural practices, including the use of improved planting materials and proper farm management, can help cocoa farmers double or triple their yields. 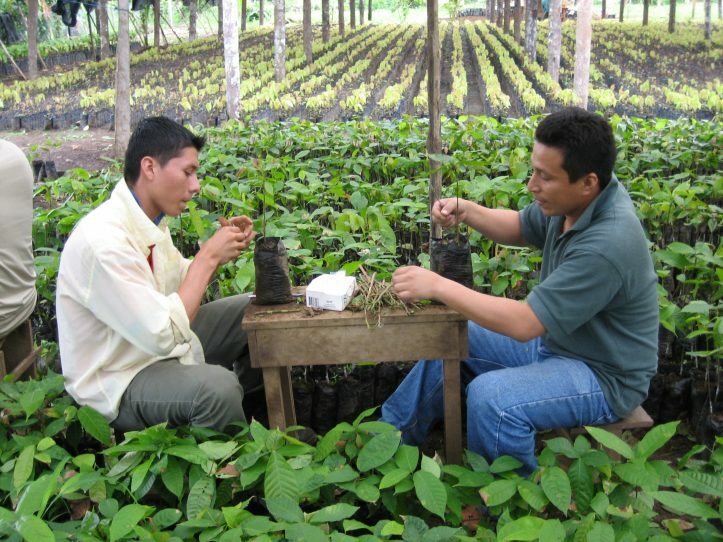 This, in turn, can mean increased income for them and their families. 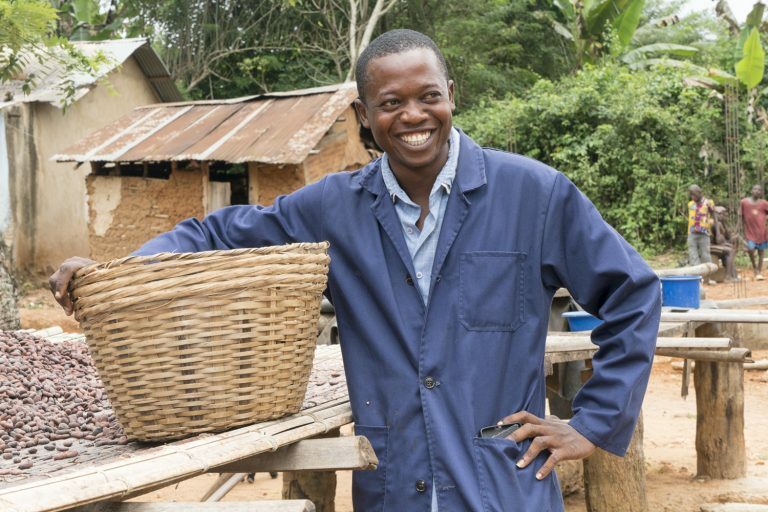 WCF has created the Farmer Economic Model to gain a deeper understanding of how an individual farmer can transform household income through proper planning and farm management. 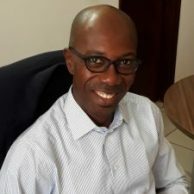 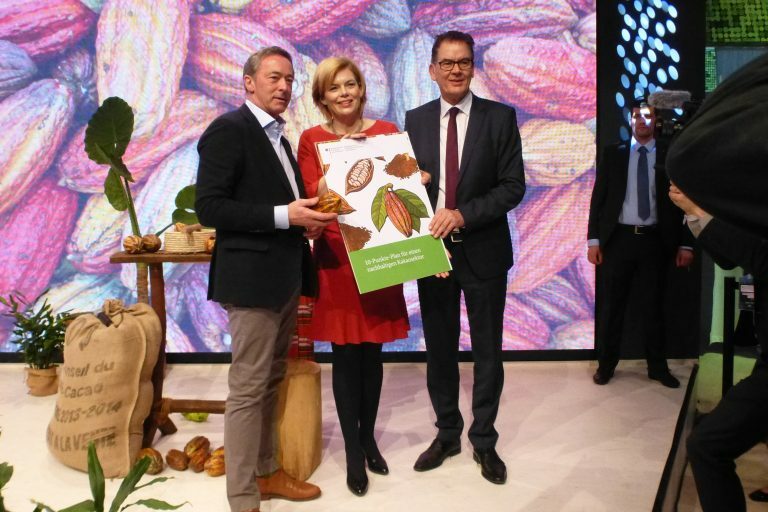 Leading members of the cocoa and chocolate industry have come together to share best practices and partner with cocoa-producing country governments through CocoaAction to address other challenges, such as lack of access to capital and insufficient diversification of crops and other income sources on smallholder farms.